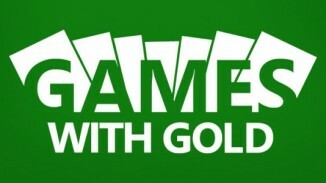 Its that time for Games with Gold predictions. 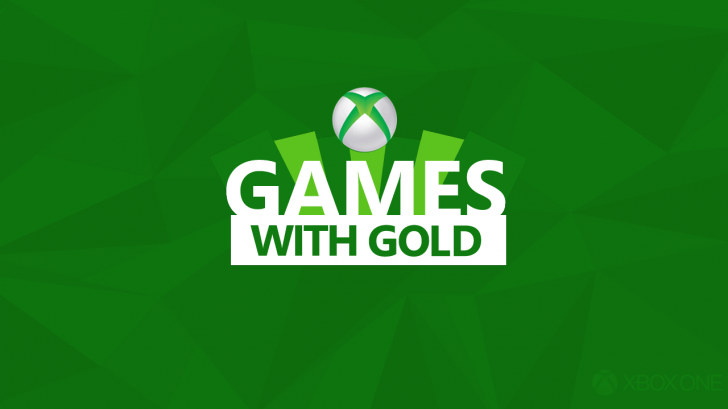 The Games with Gold for May are: Giana Sisters: Twisted Dream, Lara Croft Temple of Osiris, Star Wars: The Force Unleashed 2 and LEGO Star Wars The Complete Saga. So here are my predictions for June. This is a game from Telltales and it is split into 5 different episodes. You get to play as Marty McFly in this adventure that allows you to go back into time in 1931 to help Doc only to go back to the present (which was 1986) just to see that has altered somehow. This causes Doc and Marty to continue to go back and forth between 1931 and 1986 to try and fix their timeline. If you like the Telltales games or Back To The Future, this is a good game to play. This is one of the many games in the Call of Duty series. Ghosts is set in an alternate timeline following the nuclear destruction of the Middle East. There are the oil-producing South American countries who form the Federation in response to the global economic crisis and they become a superpower, conquering the Central America, Caribbean and Mexico.The Ghosts are a force of US Special Ops team who conduct clandestine missions behind enemy lines. They are led by Captain Elias Walker and his two sons Logan and David. The main antagonist is Gabriel Rorke who was the former leader of the Ghosts but now works for the Federation after being captured and brainwashed by the Federation with torture and hallucinogens. The story looks like it would be a good one plus its not that often that we see a Call of Duty game on the Games With Gold list. Alan Wake is an action adventure psychological horror third person shooter game. The story follows best-seller thriller novelist Alan Wake as he tries to uncover the mystery of his wife’s disappearance while on vacation. All the while, he is experiences events from the plot of his latest novel, which he doesn’t remember writing, are coming to life. Alan Wake and Alan Wake’s American Nightmare were bonuses when the game Quantum Break was released (I had pre-ordered Quantum Break so I am not sure if the Alan Wake games were still available as bonuses for those who bought Quantum Break after its release). I had tried playing a few moments of the Alan Wake game after I had finished the Quantum Break game and the Alan Wake game looked like it was pretty good just from the little bit that I had played of it. I admit I did get sidetracked and I haven’t played much of the game but from what I did play, it does look like the game is really good. Quantum Break seems to take quite a few bits from the Alan Wake game. It looks like when I do have the chance I would finish Alan Wake because it looks like its a type of game that I would get into just because I had really enjoyed playing Quantum Break. So if you’re like me and enjoyed Quantum Break, then this would be a good game to try out. Or if you are into the action adventure psychological horror games then this is a good game to try out. This is the second game in the Red Dead series. It is set in the American Frontier. It is set in 1911 and it follows John Marston who is a former outlaw and his wife and son are taken hostage by the government in ransom for his services as a hired gun. Marston, having no other choice, goes out to bring three members of his former gang to justice. Red Dawn Redemption is a third person game and it has an open world with a morality system. So the player can interact with the world at his own pace and based on his decisions & actions, the other characters respond to the player. The story looks like it would be interesting and especially with it set in the American Frontier, it would be cool to play in the good old West as an outlaw type.